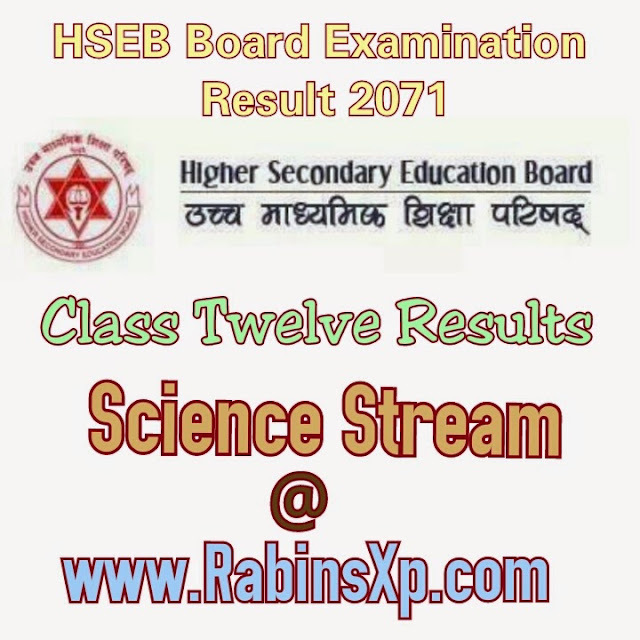 HSEB Grade 12 Science Result is likely to be published today. +2 Science Stream’s students are waiting for the result. The plus two reaults has already been delayed for one month. But today is last date given to the Higher Secondary Education Board (HSEB). So I hope board would publish the result today. RabinsXp.com wanna wish you all the best for all plus 2 result waiting students. The Shameless Jet Airways You Should Never Book a Ticket, Know why?